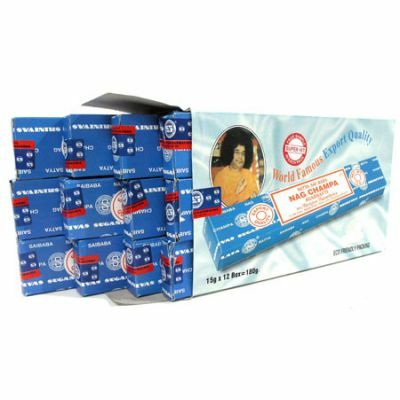 Chandrika Ayurvedic Soap. 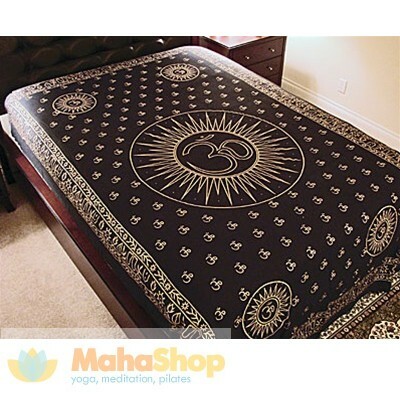 Buy Now at MahaShop! Chandrika Soap is made with pure vegetable oils such as purified Coconut oil, Sandalwood oil, and Patchouli oil; it does not use any animal fat or products. 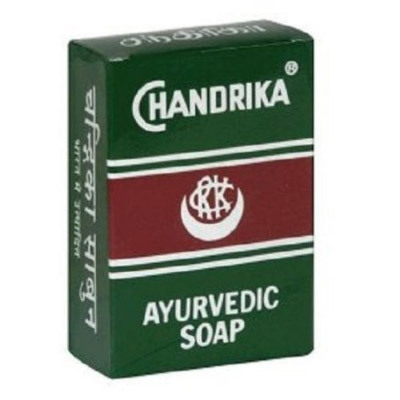 Founded in 1940, called Chandrika Ayurvedic Soap when it was not a fashion to call products “Ayurvedic”. Chandrika Soap is made with pure vegetable oils such as purified Coconut oil, Sandalwood oil, and Patchouli oil; it does not use any animal fat or products. Chandrika Soap is not tested on animals. Chandrika puts nature to work at caring for your skin. 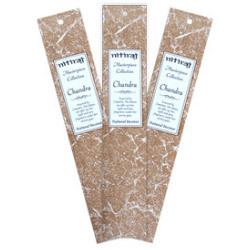 Chandrika is a very popular Ayurvedic soap in many countries, including the USA, UK, Italy, France Germany, etc. and has been trusted by millions of people for sixty years now. It’s time you discovered why. Coconut Oil : it nourishes, moisturises and lightens your skin tan. Wild Ginger : soothes the skin and helps prevent infections and rashes. Lime Peel Oil : for a refreshing cooling effect and rich, penetrating lather with an astringent action. Hydnocarpus Oil : helps prevent skin problems, rashes and outbreaks. Orange Oil : tightens pores, helps prevent pimples and blackheads. Sandalwood Oil : to cool, refresh and gently prefume your skin.